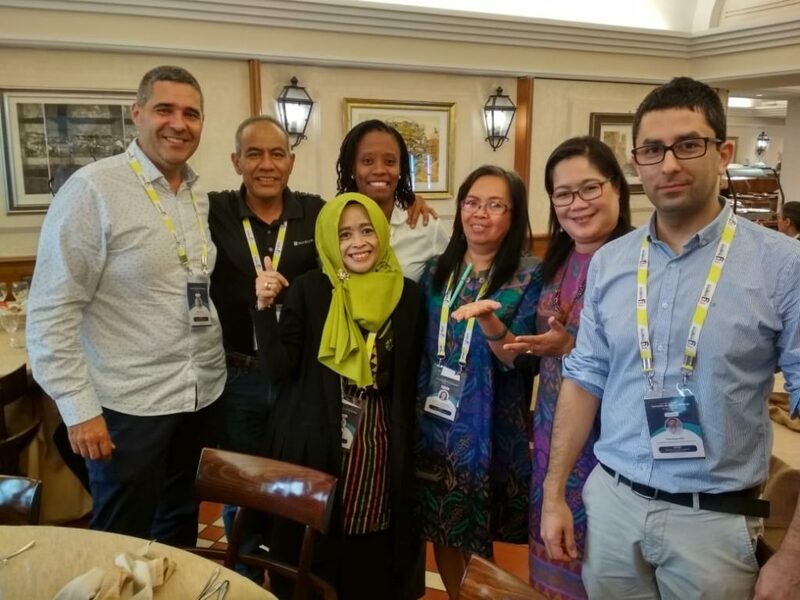 Roma │(22/09/2018) One of Unimus lecturers, Dr. Stalis Norma Ethica represented Indonesia in outstanding international conference in Europe. She is one of the lecturers of Medical Laboratory Technology Study Program who successfully joined international seminar in Rome, Italy. 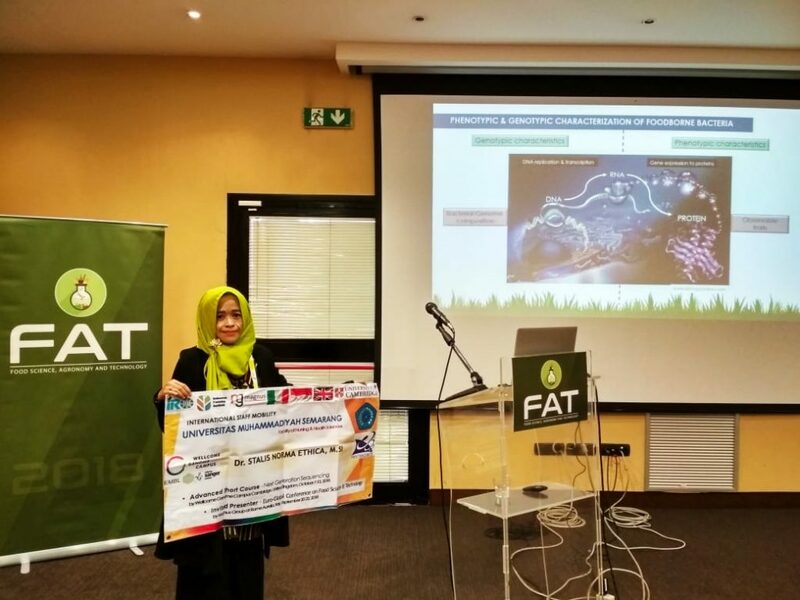 Dr. Norma became invited presenter on Euro-Global Conference on Food Science, Agronomy and Technology (FAT’2018) yang held from 20-22 September 2018, in Rome Italy. Dr. Norma became the participant of international conference under Magnus Group, such institution organising international conferences, summit, seminar, and workshop which presented great scholars from around the world. This conference was joined by 79 participants from at least 31 countries around the world and tried to sound several roadmap and innovative strategies in empowering several strengths and challenges in order to overcome difficulties in particular sector. This hilarious lecturer who achieved 3 Intellectual Rights 2018 presented her outstanding research article entitled : Biotechnology Applications: Phenotypic & Genotypic Characterization of Foodborne Bacteria. “This article was born from my Post Doctoral Research Program funded by Dikti and supported by Indonesia Forestry Institute (IFI)” Norma said. “I proudly present my research finding about characterisation and identification of Alcaligenes strainJG3 bacterial found in Purwokerto, Central Java. It proved that strain JG3 is categorised as new and is called Alcaligenes Javaensis strain JG3” Norma elaborated. “Alcaligenes is kind of bacterial that has proven to degrade fat and glycerol resulted from breaking down the fat in order to be effective food waste agent.” she explained. Couple of days ago, Prof. Dr. Masrukhi, M.Pd. expressed his appreciation of Norma’s achievement. “We do appreciate Bu Norma’s achievement and may it inspires another young lecturers in Unimus. This also proof that Unimus is serious in realising its vision to be international minded university. Rector of Unimus also expected that any achievement made by Unimus academic societies will make Unimus name become more popular.